IF A ROCKIN' BODY IS WHAT YOU WANT, IT'S TIME TO COMMIT. DECIDE HOW OFTEN YOU'LL COME & SIGN UP FOR A MONTHLY MEMBERSHIP TO MATCH - 8X, 12X OR UNLIMITED. *Requires direct monthly billing to a credit card or checking account. Cancellation and hold policies apply to all contracts. No roll-over on class. Stop by our studio and a team member will explain the memberships so we can find what works best for you! 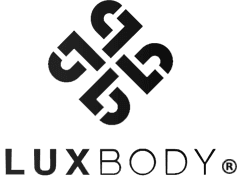 New to LUXBODY? Give us a try for FREE- our treat!